Many of our most beloved personalities in movies and television have been people of Christian faith. Two examples of American sweethearts we have lost this past year are Debbie Reynolds and Florence Henderson. Hollywood legend, Debbie Reynolds was one of America’s Sweethearts, who sang and danced into the hearts of many throughout the Golden Age of Hollywood. Read more about her faith legacy here. Like Debbie Reynolds, Florence was active in supporting many worthwhile causes and charities. She was especially devoted to the Sisters of St. Benedict in Ferdinand, Indiana, where she received early education. Also like Debbie, she had many struggles throughout her life but was sustained by her Christian faith. 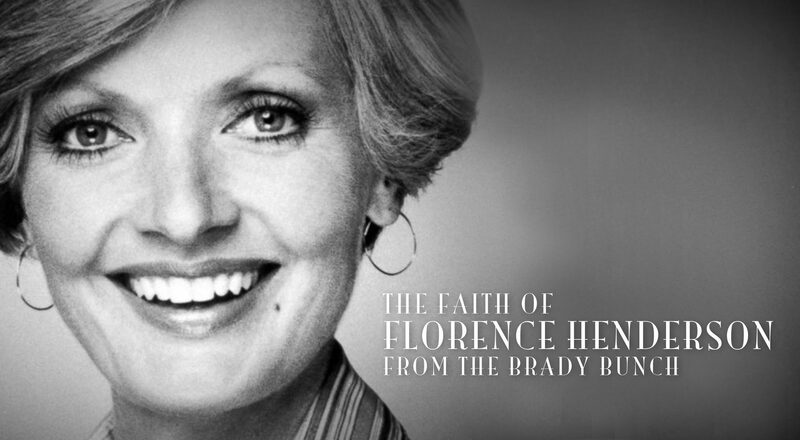 In her final interview, Florence said that in good times and bad, her Christian faith was her foundation. “I don’t ever remember not praying. Bedtime prayers…praying for friends, relatives, for the sick…. It was a natural part of our lives,” she told writer Rita E. Piro. Henderson also told Piro how from time to time, she found herself questioning her faith. As a new mother, the actress experienced repeated bouts of postpartum depression, and, during the mid-1960s, she was diagnosed with a hereditary bone deformity of the middle ear and needed surgery to prevent deafness. She reported that stage fright and insomnia also were challenges for her. The loss of family and friends, especially her siblings, were also difficult for her. As Debbie Reynolds had known poverty growing up in Texas, so did Florence Henderson, who was one of ten children who grew up in Kentucky during the Great Depression. 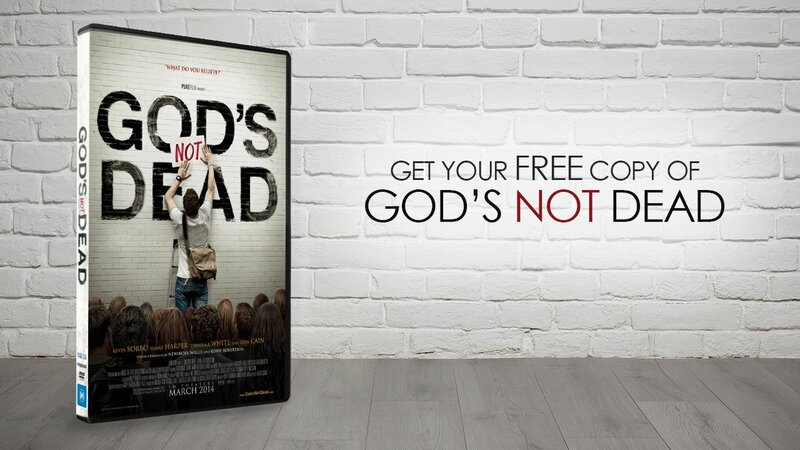 Like Debbie, her Christian faith sustained her throughout her life. She had a natural singing voice, and, after high school, with the help of a close friend and her wealthy family, Florence enrolled at the Academy of Dramatic Arts in New York City. This began her long acting career. Although both Debbie Reynolds and Florence Henderson had severe challenges throughout their lives, both were sustained by their faith and leave a legacy and example of love for God and family.